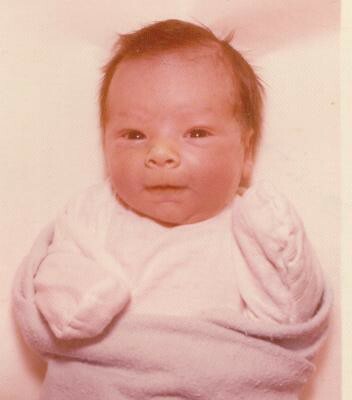 I was just digging through the vault when I came across a picture that was taken thirty years ago today. This is my little brother Ryan. Did you have to make me cry for over an hour? I want those days back again, Sooooo much. Anyone who has small children should savour every moment. There is no other time in your life that will ever come close. I love you soooo much Ryan.